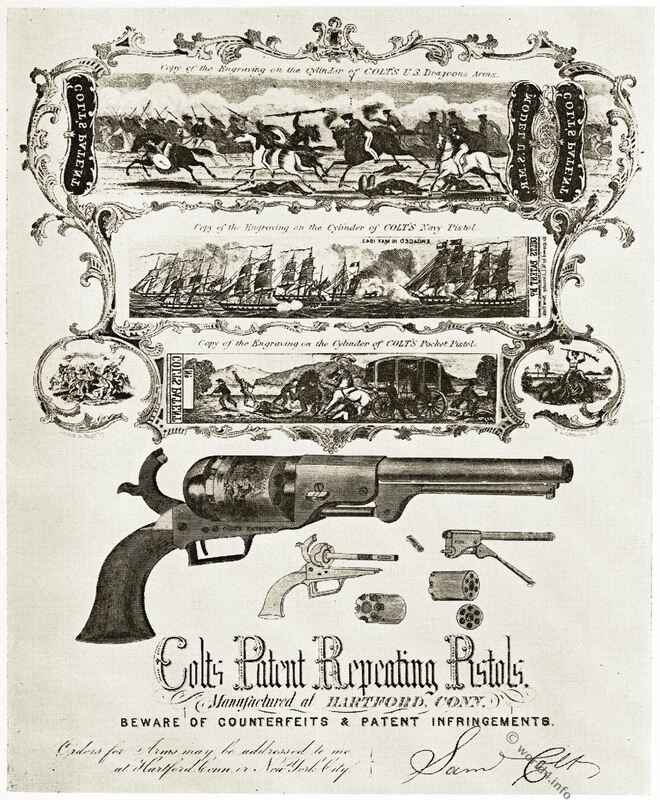 A COLT ADVERTISING SHEET OF ABOUT 1850. Mother and child. 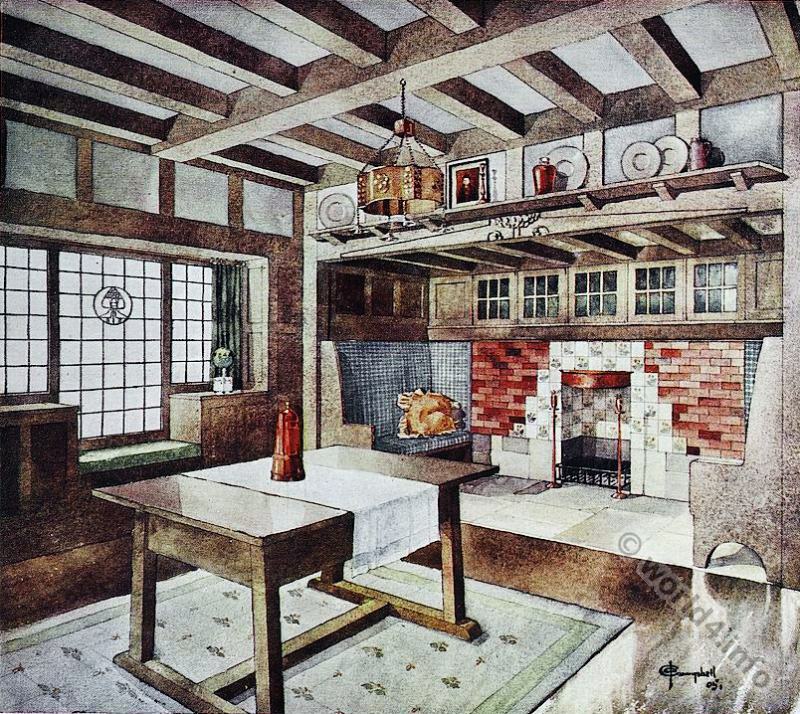 Art Nouveau era. German Empire. Mother and child. Art Nouveau era. German Empire. Genre representation of a woman with a bunch of flowers and daughter. Art Nouveau era. German Empire early 1900’s. 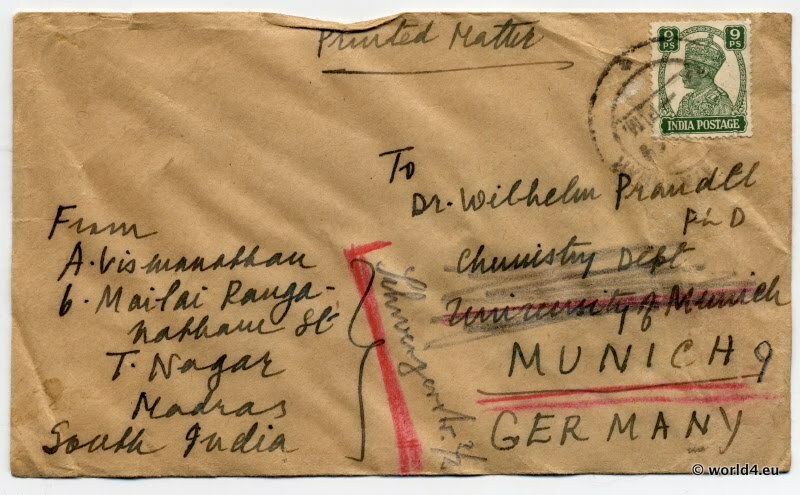 Italy Vatican postal service 1920. Horn handle knife with bronze, c. 1900. Muldental railway bridge viaduct Göhrener famous railway bridge. Viaduct over the Mulde, Saxony Germany c. 1910. Berühmte Göhrener Eisenbahnbrücke. Viadukt über das Muldental, Sachsen Deutschland, um 1910.